If you’ve ever wanted to be pilot or wanted to know what it’s like to be one, now’s the chance for you to fulfil that dream. When you next visit Westfield in Shepherds Bush, you can get the chance to take a turn in the iPILOT Flight Simulator Experience where it will feel just like you’re flying a real airplane. 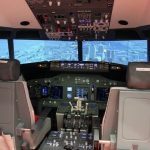 Take control and be the Captain of a Boeing 737 Flight Simulator, so realistic that professional pilots can train on it. In the iPILOT Flight Simulator Experience, you can take off and land to any of over 24 000 Airports around the World, with Hong Kong Kai Tak and St. Maarten being firm favorites. The experienced instructors will help guide through the flight and make it an experience hat you will never forget. There are six main packages to chose from that consist of a 15 minute flight experience, a 30 minute flight experience, a 60 minute flight experience, a 90 minute flight experience, a night flight and there is even a programme that helps people to concur their fear of flying. 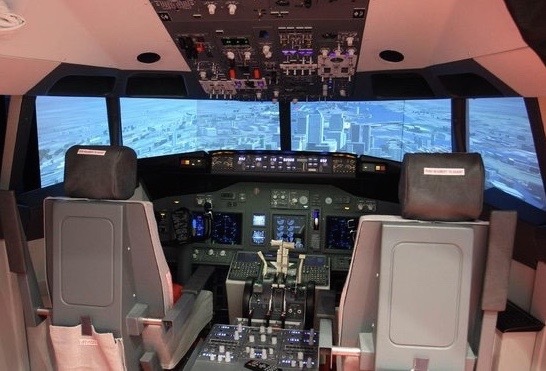 If you have very young kids, then unfortunately they won’t be able to do a simulation as only kids of 6 years old or over can take a turn in the captains seat. Kidrated’s Top Tip: To remember your experience forever, you can purchase a DVD and photos from your own flight simulation. The underground tube stations closest to Westfield are Shepherd’s Bush, White City, Wood Lane and Shepherd’s Bush Market. For more details on how to get there, please visit the Westfield website.